Lifestyle: Professional, Blue Jean Casual , Joggers/Runners, Holsters for Her, All around carry, worn under any shirt. FAST & CHEAP Shipping —- 1¢ per product!!! 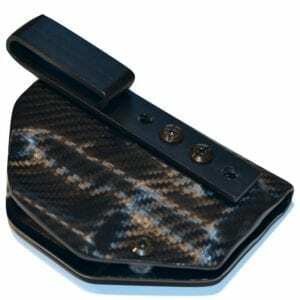 This is THE best way to carry concealed! Never a blind reach behind your back, always in the same place every single time makes for a very quick draw. I even carried in a very fitted dress and was completely concealed. I will never carry in a different style again.